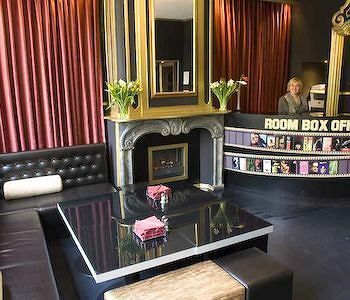 Budget Hotel Heart of Amsterdam Amsterdam, Hotel Netherlands. Limited Time Offer! Heart Of Amsterdam. 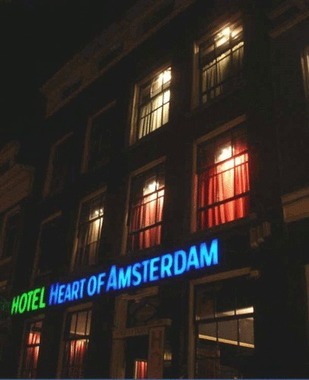 "Heart Of Amsterdam" is a 2-star inn. 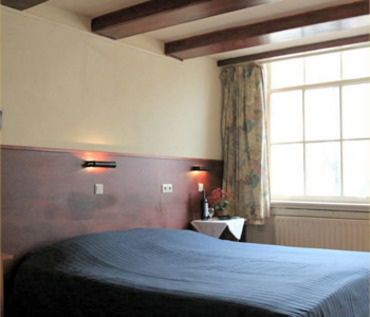 The residence is ideal for visiting Amsterdam. 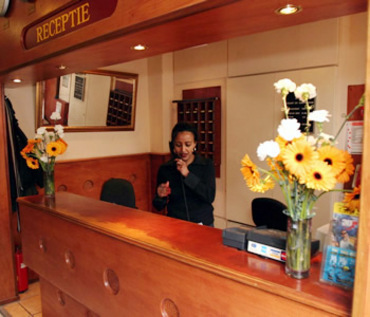 This recently refurbished residence boasts 24 rooms in total. Thanks to the relieving air conditioning, the temperature is never too high. Of course, Internet access is offered at no extra charge. - the room too dirty, no value for money..not at all! + Staff behind the desk were very accomodating at all times. Give them my thanks. + Very central and near the Main Train Station. The check-in could be done until midnight. 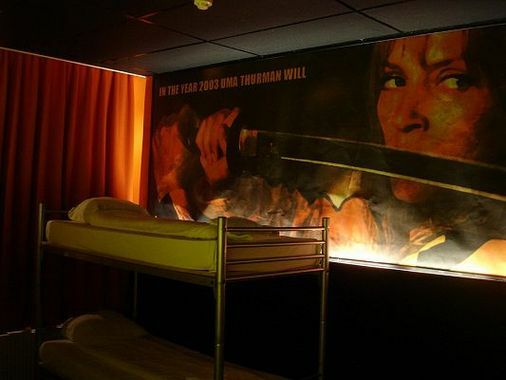 - The hostel lies at the main street from Amsterdam's Red Light District. 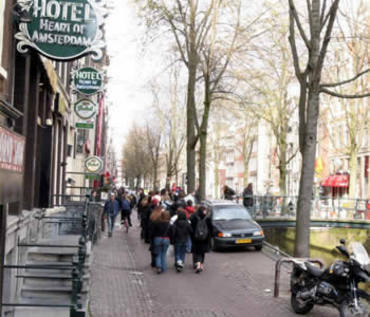 Unfortunatly, the room I stayed had windows facing direct this street, and because of that it was quite noise. But if you are tired after a long day walk around the city, that shouldn't be a problem. 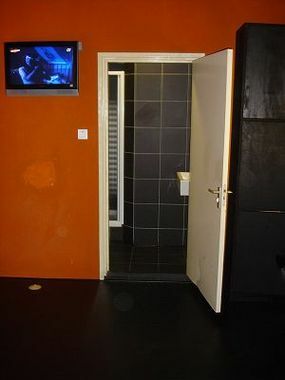 + Great location, right in the heart of the Red light district (though this might also be a drawback for some). 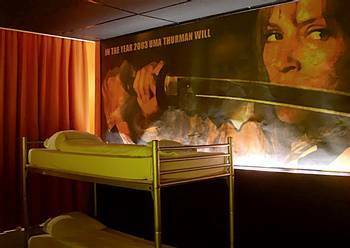 - The size of the room was not specified at the time of the booking, but I was surprised to find myself in a 12-person dorm. 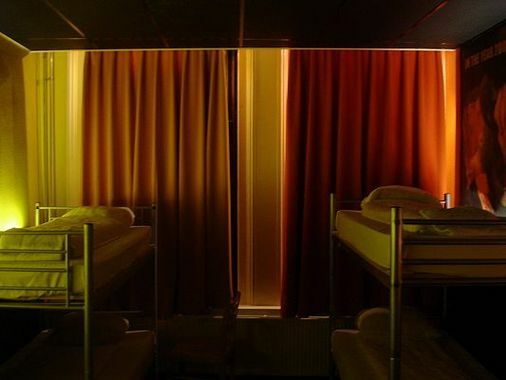 The room was also very dirty, and because it's Amsterdam, there was always someone smoking pot in the room. 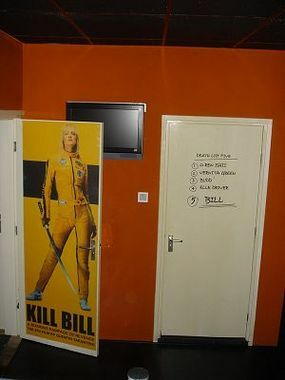 + Great place to crash for a couple nights for not much money. 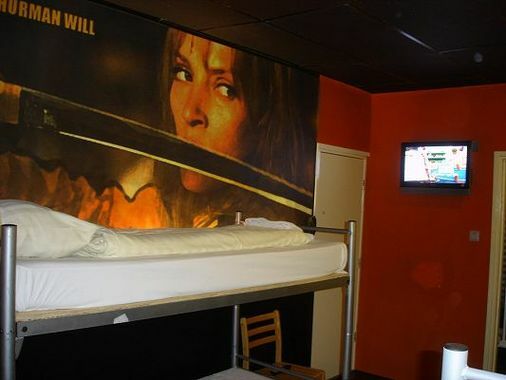 Very clean, internet access, and free breakfast. - we did not get a savety depositebox as promised! 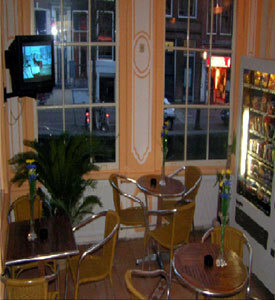 + Clean, Friendly and very helpful. I was not expecting great things for the price but was plesently surprised. - Dining room a bit small. + the fact it was 24 hours and u can walk in and collect key at anytime ... !! - could do with a few more english movie channels for that late night lay down . ! !